Three more North Island brown kiwi raised in the Kiwi for Kiwis Auckland zoo programme have been released on Motuora. On Friday 2nd March Turua (beautiful) a 21 day old female kiwi was ferried from Sandspit on the Norma Jean along with zoo staff, Department of Conservation staff, Motuora Restoration Committee members plus several supporters of Kiwi for Kiwis. These kiwi are left on Motuora until they are mature when they are returned to Northland to breed. However they do so well on Motuora that some kiwi have started to breed on Motuora so there is a thriving kiwi population on the island. Crew from the Volvo Ocean Race “Turn the Tide on Plastic” team joined staff from Department of Conservation, Kiwis for kiwi, Auckland Zoo & ATEED (Auckland Tourism Events and Environment) on a kiwi release on Motuora Island on the 6th of March. Two kiwi were released on the day – the first Moana Nui named by mana whenua for Motuora Island Ngāti Manuhiri. 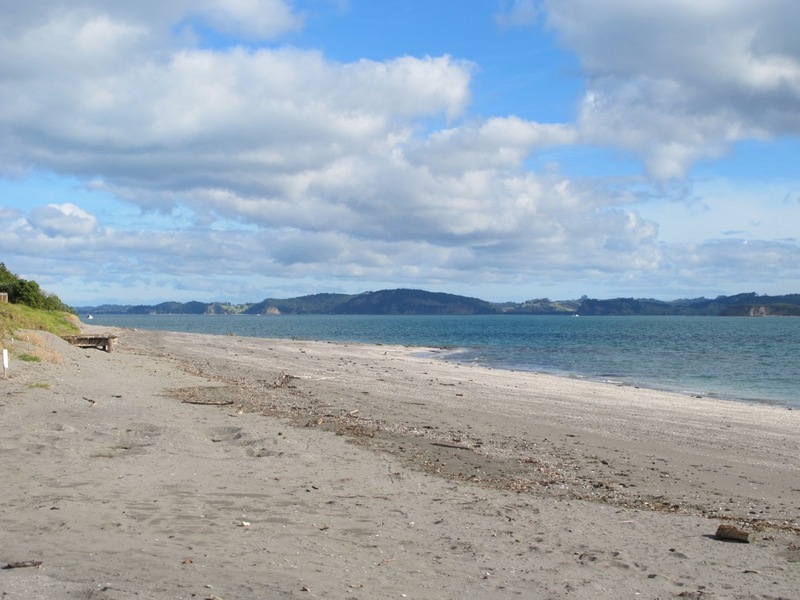 The name is in reference to the seaway north east of Whāngaparāoa, known to Ngāti Manuhiri as Te Moana Nui ō Toi (the Great Sea of Toi) – in which of course Motuora (Te Mau Tohorā ā Manaia) is located. The name Te Moana Nui ō Toi itself honours the famous early Māori ancestor and voyager Toi Te Huatahi. Moana Nui weighed in at 473 grams and was 29 days old and definitely the more feisty of the two kiwi. The team from Turn the Tide on Plastic decided to name the second kiwi released (and brother to the kiwi that was released on Friday) Mōhio which is the te reo Māori word for wisdom and named after the Volvo Ocean Race’s albatross mascot named wisdom. Mōhio was 31 days old and 447 grams.